From years back SEO doesn’t recognize use of flash content in site. May be they are right because googlebot can’t ready each and every visual and text content of the .swf format. And flash is really not medium for SEO, it’s completely visual medium. But still we can use .swf content in SEO friendly web site by taking care of search engine prospective. One of the google webmaster publish article “Best uses of Flash” can give better vision to SEO to optimum use of flash. There is no scope of animation in Datagrid & List components, in Flex 2.0. As such, we have to run code loop and do manual animations on canvas or that kind of container to achieve the animation effects. However, Flex 3.0 team must have realised this requirement and they packed this feature in the new SDK. Now, we can assign special effects on datagrid and list base components. Your RIA should be a RIA!!!! Any RIA [Rich Internet Application] developer should respect the word “Rich”. A RIA should have richness which can increase an application’s business values. In context of RIA, richness menses greater UI design, innovative navigation, user friendly inputs, optimized downloading, and quality feedback to user. All these elements impart great richness to the application and results into a joyous experience for both, the client and the user. The paragraph, above, says nothing new. All of us know these facts and that’s why we are in RIA domain. But the thing is, do we really follow this kind of an attitude while developing an application? Here, let me try to figure out few aspects which can really bring smile on a user’s face. This is very important aspect for RIA – “navigational flow”. 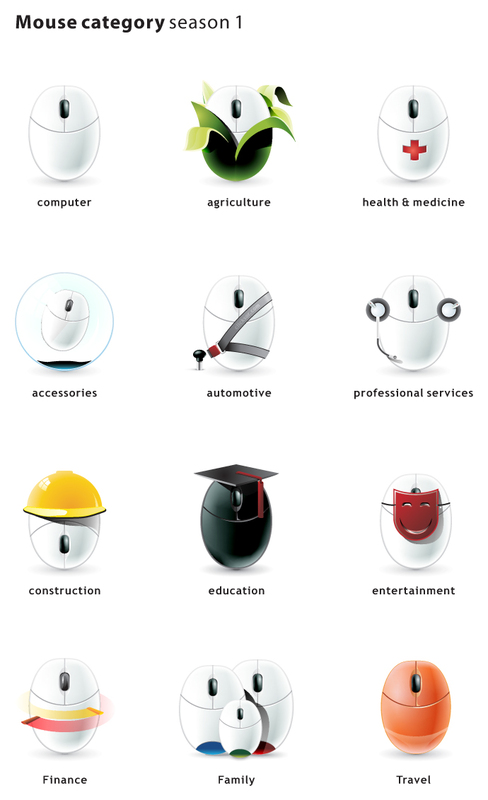 Which control shall we use to provide better navigation – Accordion, Tab Bar, Toggle button bar, Link bar or Menu bar. This depends on your application and the layout you have created. In some cases, you have to think beyond these components. Let’s say you have to create checkout functionality of the shopping cart. This checkout form has seven steps to follow. Now, which component will you use? Accordion? Nope that will takes much of UI space. TabBar ? hmmmmm……………. No that will not give the feel of sequential steps. ToggleButtonBar ? it has the same problem as TabBar. Which navigation control should you use. . ……………. Simple answer you have to create your own stepper component which may look like the image below. Generally the very first step of any application development is a mockup design. At that time you will find your “UI designer” busy with an image editing tool like Photoshop or Fireworks. Once through, he will approach you with some kind of designs, which you think are not feasible to develop using the flex frame work. For example the UI designer may come up with something like following component for providing help, warning or instruction. One day I was creating a small e-learning application for children of the age group of 10 years. I had created very cute navigation with collapse functionality. I had just put “<<” and “>> ” kind of icons on collapse button with width and height of 10 X 10 pixels. Suddenly our CEO passed from my desk and reviewed that navigation part. Use icons where ever your application requires. Before create any application we should spend time to see other, applications, UI designs, how they done this. Read “Creating Effective RIA Interfaces” article of gSkinner.